At some point in a concerto a soloist is featured. 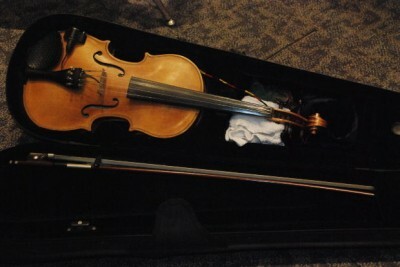 The soloist’s part is usually embellished to show off their talents. There are many different forms of concertos, such as a piano concerto in which a pianist is featured or a “violin concerto” in which a violinist is featured.